Tickets are not available yet for Erin Costelo’s upcoming concert. Why not put your name on our priority waiting list today. We will keep you informed on updates for this event. 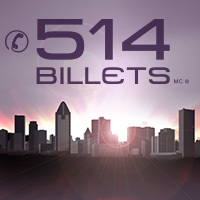 514-Tickets is a ticket broker for all sorts of events. Our large inventory allows us to offer you tickets to shows, concerts, and various sporting events for almost anywhere in Quebec. Our team members are always on the lookout for all types of tickets that you may be looking for. At 514-Tickets, we are dedicated to the satisfaction of our customers. That’s why every purchase you make with our company is covered by our 100% Satisfaction Guarantee Program. 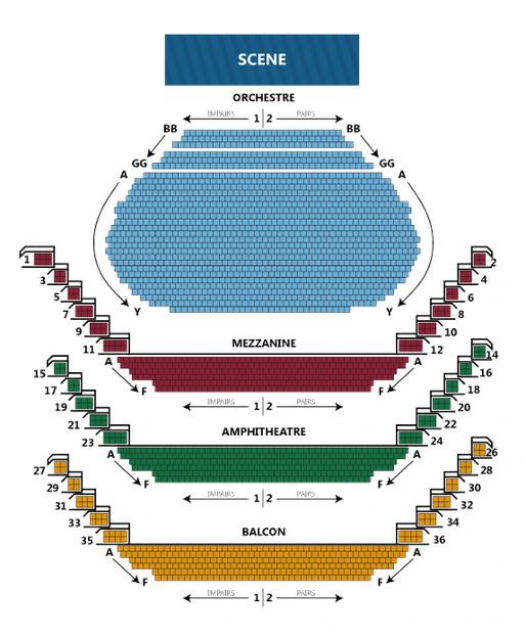 In addition, we will send your tickets via priority mail for fast and secure reception. Do not hesitate to contact us at 514-245-5387 for more information. A member of our team will be happy to assist you. We wish you a pleasant shopping experience! Be the first informed if we receive new tickets for Erin Costelo. You will than get a priority choice in our tickets inventory. Enroll yourself to our priority waiting list for Erin Costelo to be alerted when new tickets are available. Filling this form doesn't engage you to any purchase.